Lightweight aluminum inline hook featuring our square-shaped ergonomic handle. A relief to tired wrists and hands! Each hook features a comfortable thumb rest and a deep groove for easily catching the yarn while crocheting. 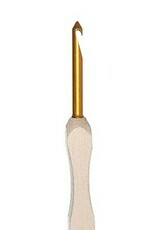 Our unique pointed-tipped crochet hook is perfect for getting into tight stitches or for thinner yarns... or simply your favorite due to personal preference! 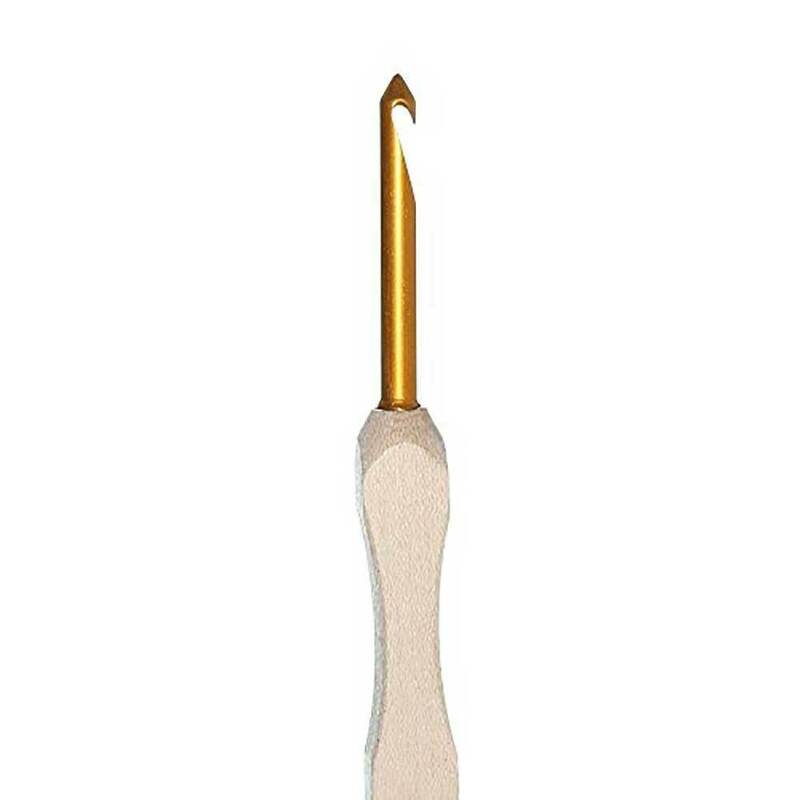 The pointed tip is a precise point that dives easily into a stitch.